Amazing! 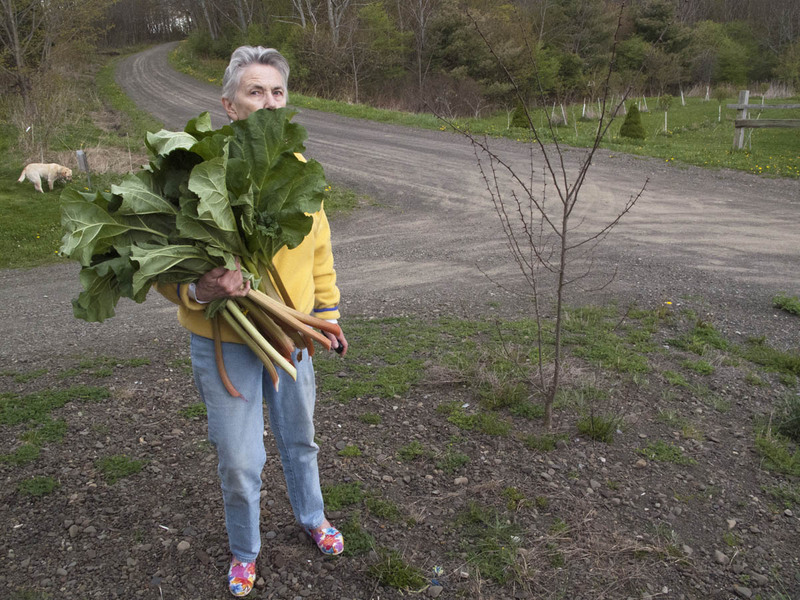 that is some good looking rhubarb. 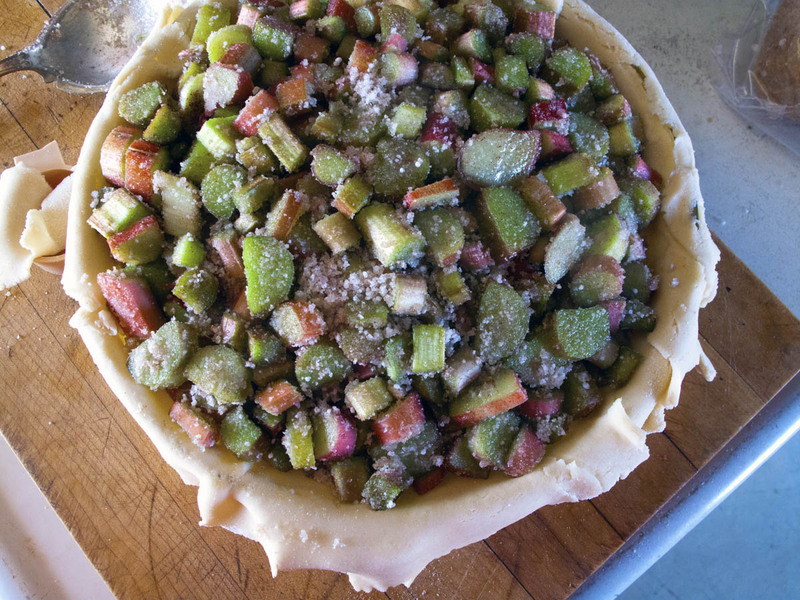 I’m doing I’m first rhubarb recipe of the year tomorrow – I can’t wait. That IS some good looking rhubarb! As a special treat for Henry, I made your rhubard & ginger jam last weekend but at $1 a stalk for rhubarb in the local farmers market, I only made four precious jars. 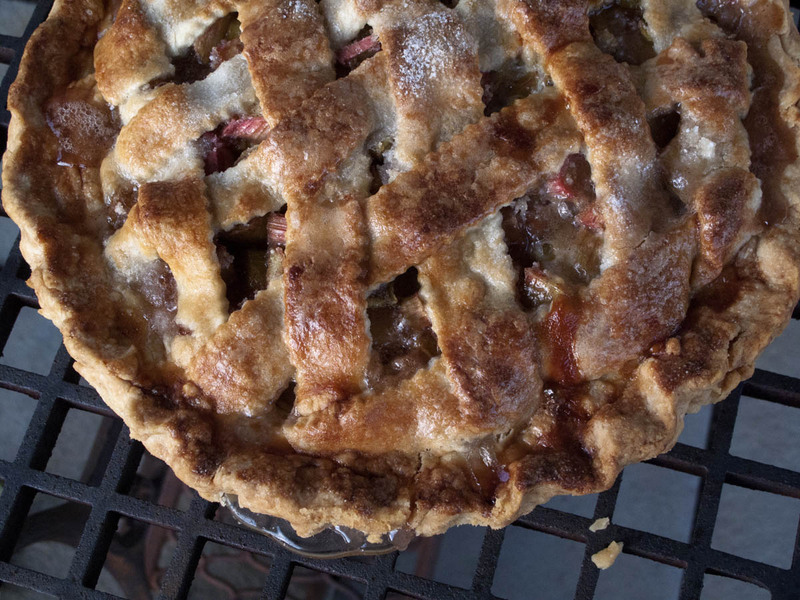 and, that lattice top was pretty wonky but the pie was delicious! I just wanted to speak about your excellent website!